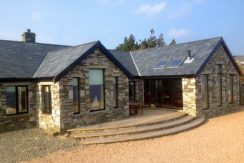 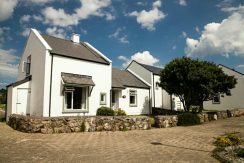 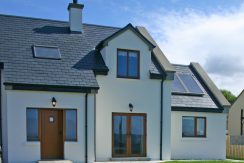 Oak Lodge is a contemporary family sized bungalow overlooking Ballinakill Lake which lies between Cleggan and Letterfrack in the town-land of Moyard. 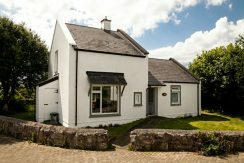 Ideal family accommodation very close to Galway city. 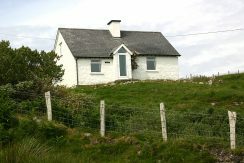 A charming cottage in an elevated position over a stunning sea view. 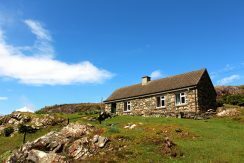 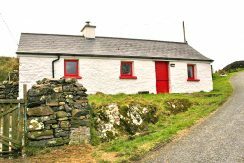 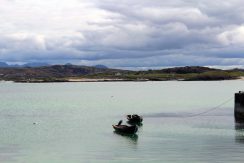 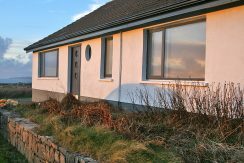 A charming tiny one bedroom stone cottage overlooking Lough Muck and the surrounding mountains. 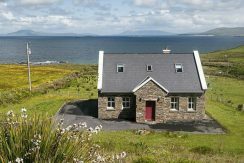 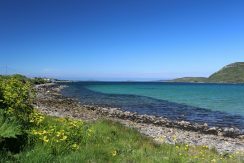 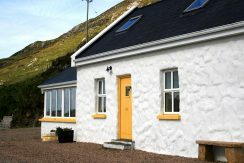 This lovely two story stone cottage in Renvyle has a fantastic view overlooking the Atlantic. 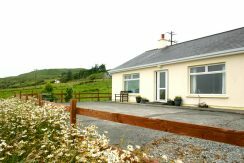 Two bedroom cottage on a high elevation over looking Ballinakill Bay and the twelve Ben Mountains. 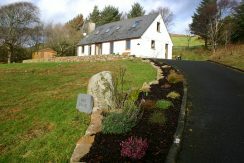 A delightful hideaway down a leafy lane with a sea view and quiet garden. 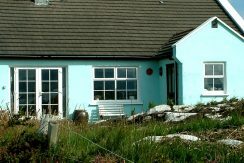 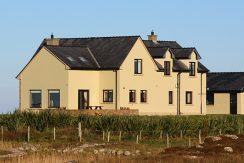 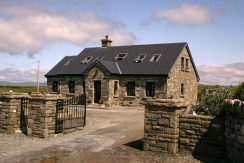 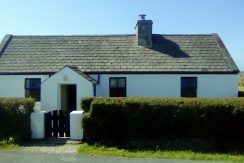 A well positioned cottage located on the Sky Road, part of the spectacular Wild Atlantic Way. 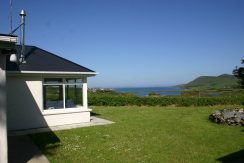 Immaculate and stunning 5 star Luxury property standing within its own grounds overlooking the Atlantic Ocean and Islands.